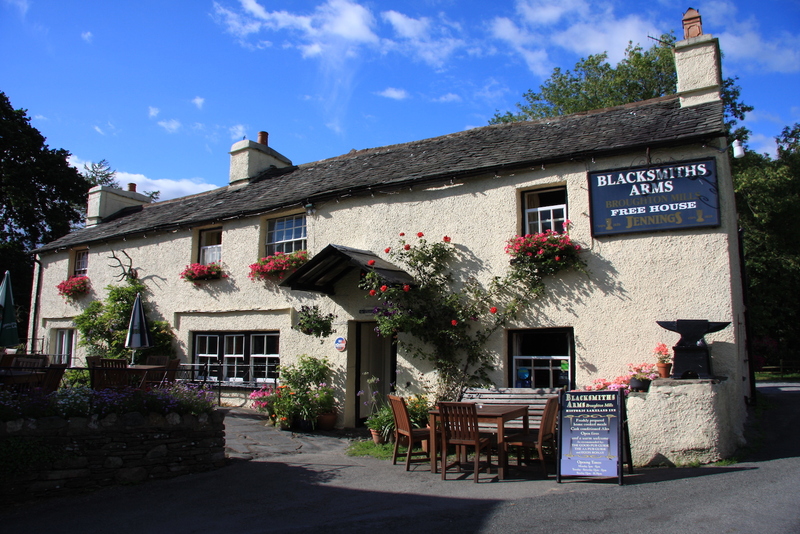 The Blacksmiths Arms is a traditional Lakeland Inn, Broughton Mills, Broughton in Furness, Cumbria. Nestled in the peaceful Lickle Valley, surrounded by farm land and fells the Blacksmiths Arms has been providing a warm welcome for nearly 300 years. Today, Sophie and Michael continue to offer a relaxed and warm welcome to this unique Lakeland Pub. We believe that the historic interior of the pub, its location, its reputation for good food and drink and its place in the local community make the Blacksmiths Arms a special place to visit. We strive to ensure that the pub remains true to the Lakeland area and heritage while still offering interesting and contemporary food and drink. Please call us on 01229 716824 to make any reservations.